If you're interested in trying the impeccable skin brightening lotion "Skicon", stop by the 『Albion Dresser』 Ginza shop! 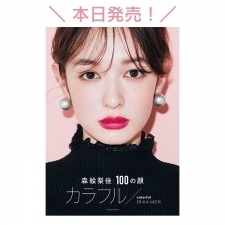 The beauty magazine fulfilling Japanese women's beauty needs 『VOCE』, has a "Best Cosmetics" poll in which its readers choose the winners, and "Skicon" is always placing in the top ranks. 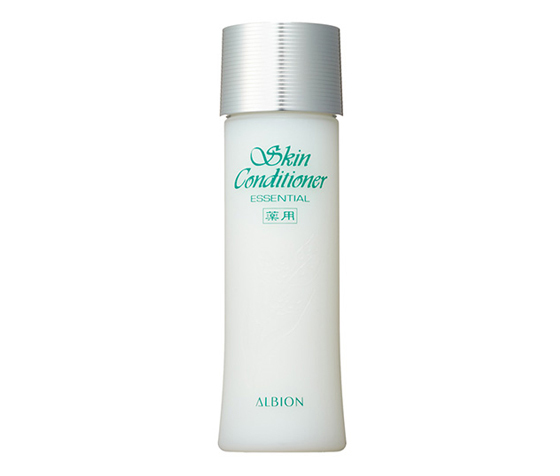 We recommend you buy this top ranking product from the 『Albion Dresser』 shop in Ginza. 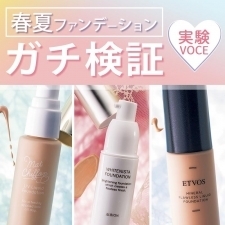 Do you know the cosmetics magazine, represetative of Japanese beauty products, 『VOCE』? 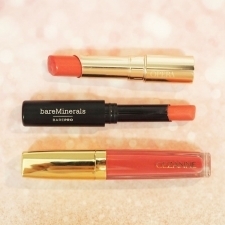 The magazine's semi-annual best cosmetics first place, which is viewed favorably by over 30,000 web members, is quite the hot topic. 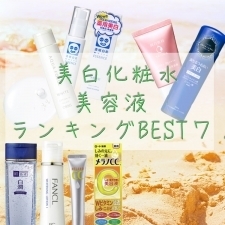 Spending many years in the top ranks and unsurpassed by new products, this year's readers have done it again as they voted "Skincon" into 4th place of the skin lotion division. With "Improves clarity of skin" being first on the list, Skicon is gaining popularity as people are making further comments on its varying beautifying effects such as "Got rid of long time acne", "Minimized pores", and "Helped my skin deal better with the change in seasons". 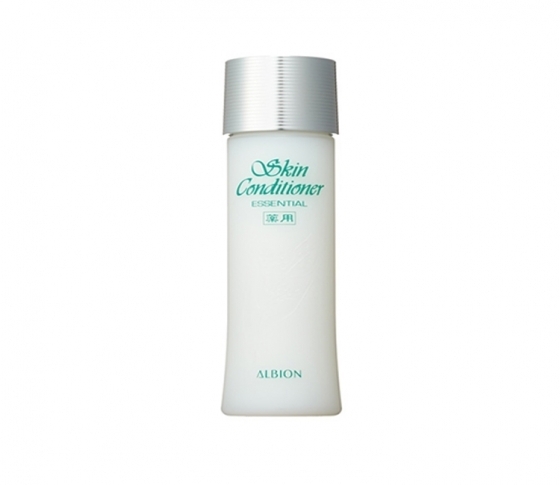 ★"Skicon" is an abbreviation of "Skin Conditioner"
As far as "mail order cosmetics" are concerned, this is one skin conditioning product that customers can't seem to get enough of. If coming to Japan, make sure to mark this as a "must have" cosmetic. If you're interested in purchasing this product, we recommend getting it at 『Albion Dresser』 in Ginza. Aside from Albion, IGNIS, and Elegance, there are other large shops selling carrying a wide array of popular brands. Testers are provided, so you can try products until you are completely satisfied. These stores are hot spots for all beauty enthusiasts. Additionally 『Albion Dresser』features wrapping services, using it's romantic themed gift wrap. 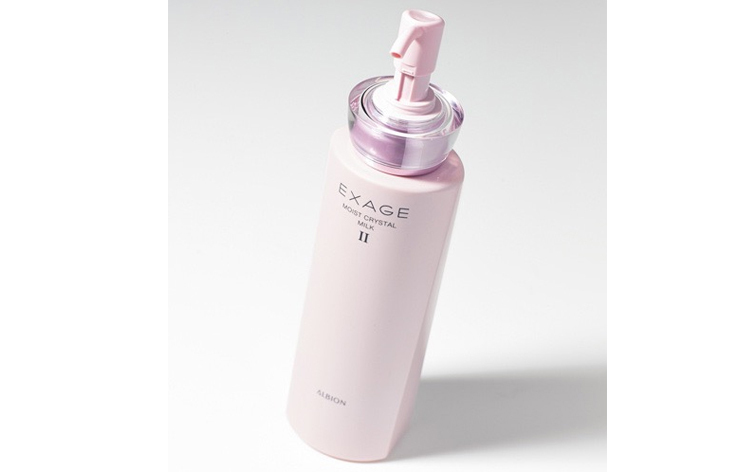 For the emulsion division, also coming in 4th place, as chosen by the readers of 『VOCE』, is Exage Moist Milk. How about taking some Exage Moist Crystal Milk back home as a souvenir?